2019 was a year full of food crazes. We’re still reeling from the Siracha excitement! Whether you craved sweet, spicy, natural or crazy food combinations, 2019 was the year to find it. But we’re guessing there’s even more food fun in store for the future. The National Restaurant Association and restaurant-research firms have shared what they think we’ll all see on our plates this year. 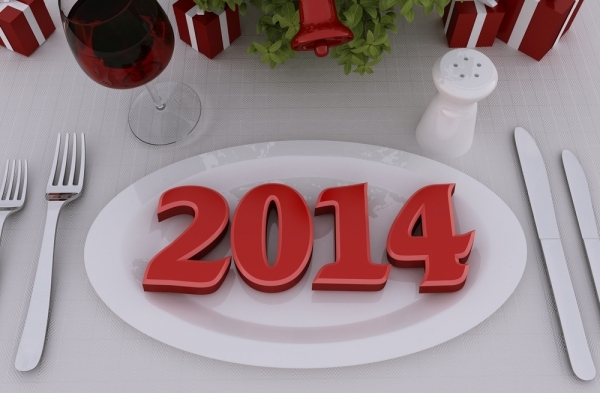 Now it’s DietInReview.com’s turn to predict the biggest food trends of the upcoming year. Though there’s still no real standard for what makes something local, we expect that people will still place the origin of their food as a top priority in 2019. More restaurants are promoting local ingredients and more consumers are demanding local meat, fish, and vegetables. Cooking over the holidays has most of us to closing our home kitchens for a few days to recuperate. If you’re still entertaining family and friends, hitting up the local buffet may seem like the best way to keep everyone fed without spending an arm and a leg. Buffets are also great for New Year’s hosts who want to set up a variety of food options for people to munch on as they count down the last hours of 2019. 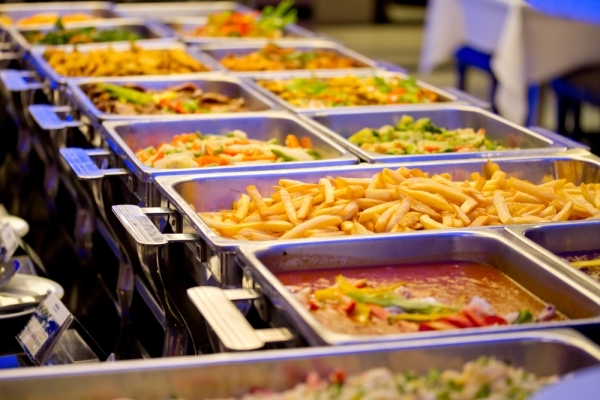 Whatever your reasoning may be, buffets seem like an answer to many holiday eating conundrums. 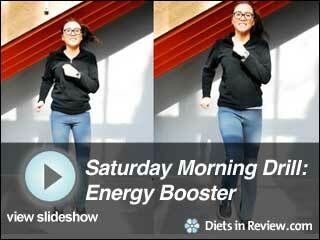 However, they can create more problems than they solve, especially when it comes to your waistline. We’ve got tips from Brian Wansink, PhD, of the Cornell Food and Brand lab, as well as ideas of our own to help you navigate buffet-style eating. Where you sit can have a big impact on how much you eat. By sitting with your back to the buffet, you are less tempted to go up and grab another dish. You also may want to consider choosing a booth over a table. Wansink found that slimmer individuals tend to go for booths. This creates a more comfortable seating arrangement like what you would find at a sit-down restaurant, and can discourage you from eating more than one plate of food. 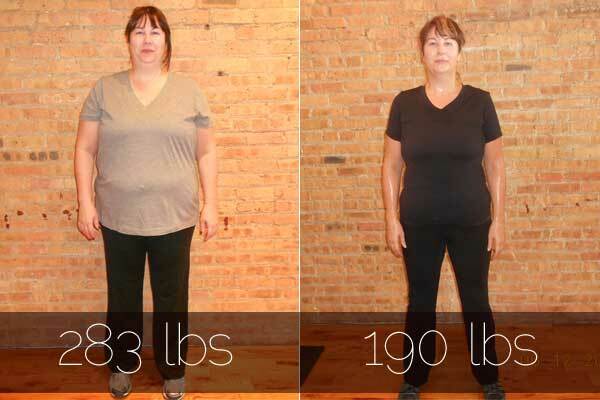 Jennifer Fite, 47, is a single mom and publicist living in Chicago, Illinois who kept good on her 2019 New Year’s resolution. This time last year Jen knew it was time for a change. At her heaviest weight of 283 pounds, she was unhealthy, unhappy and determined to take control of her health once and for all. We recently had the pleasure of speaking with Jen about her amazing weight loss journey, which left her 95 pounds lighter in just under one year. 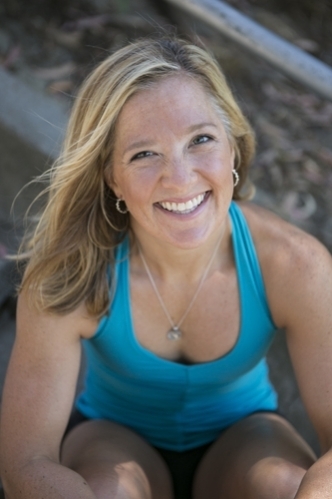 It all started when she joined a local gym called Downsize Fitness. Once we wake on January 1st, we have high hopes for a resolution but rarely is there a plan in place for these new habits. Often, January 1st ends up looking pretty much like December 31st. So, what’s the way to make New Year’s Day truly be a new day? Consider lining up for a New Year’s Day race! It’s a really great way to put your feet where your mouth is and literally start the new year on the right foot. There are New Year’s Day races all over the country. From 5Ks to full marathons, there’s a distance out there for all level of runners. It’s a great first race for many looking to kick off their new plan, a re-commitment for the ones who let their previous good habits get away from them, and to keep the seasoned runner on track. New Year’s Day is almost here and we have the perfect workout for you. This 15-minute routine will boost your energy and your spirits this weekend in preparation for any big celebrations you might have in the coming week. Not only that, it’s a great workout to have in your back pocket for the New Year when you’re in need of a quick energy boost to get you through the day. This Saturday Morning Drill is comprised of eight exercises: Six that will elevate your heart rate and tone your whole body, and two that will stretch your body and relax your mind. Let’s get started! 9 Kid-Friendly Resolutions Your Kids Can Make and Keep! With the new year comes new resolutions. 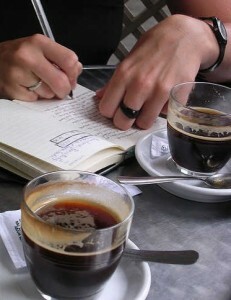 Of course, many adults vow to start a new diet, a new exercise program, create a budget, or finally get organized. 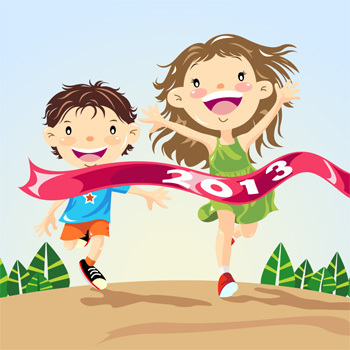 However, the turning over of a new year is also a great way to introduce new healthy habits for your kids. Below is a great collection of New Year’s Resolutions for your little one. Help them pick select and set goals that can make 2019 their healthiest year yet. Brush Up! Add a second tooth brushing session everyday. 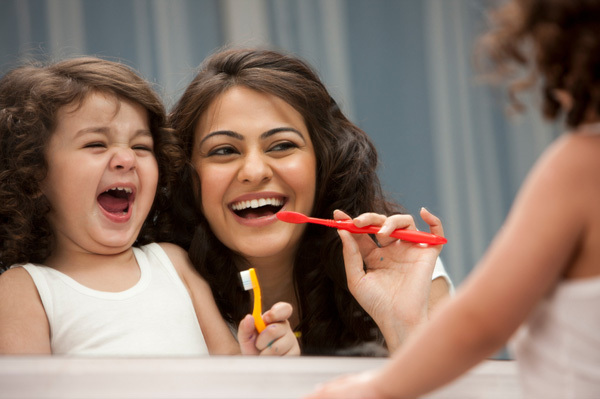 This keeps teeth extra clean and reduces the risk of cavities as well as a host of dental-related health problems. Sing Away the Germs! Add the singing of a song like “Happy Birthday” to hand-washing time to ensure they scrub long enough for proper washing and germ killing takes place. Ready to ring in the New Year? We are as well. But if you’re like us you’ve had your fill of over-the-top decadent dishes from all of the holiday celebrations you attended and are ready for something a little lighter, a little healthier this New Year’s Eve. We have the perfect solution and it just so happens to have a bit of tradition tied in, too. If you’re not from the Southeastern United States, you might not know much about this New Year’s tradition. Instead of alcohol and appetizers, ring in the new year with a black eyed peas recipe. 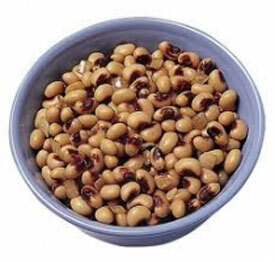 In the South, black eyed peas have been associated with good luck for centuries. If you want good luck in 2019, go with black eyed pea recipes! 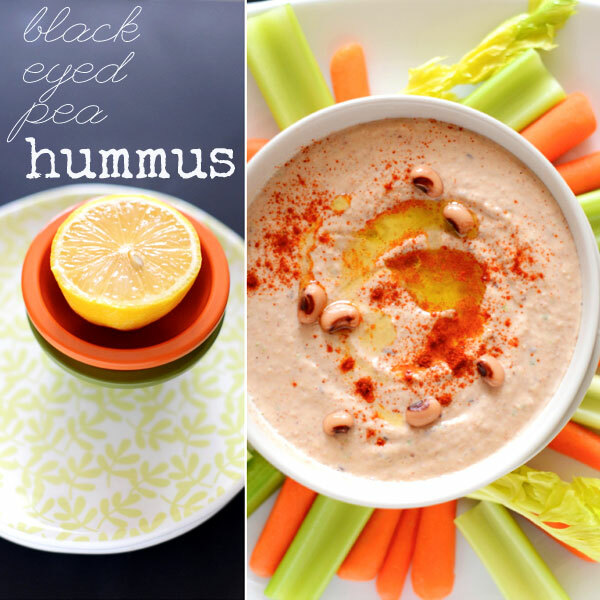 Besides good luck, choose black eyed peas on New Year’s Day for a healthy start to to the year. Beans and legumes (black eyed peas are beans and not a vegetable) are a fantastic source of fiber and protein, while being naturally low in fat and cholesterol. Creamy and Spicy Black-Eyed Peas – Is this the craziest black eyed peas recipe you’ve ever seen? This vegetarian black eyed peas recipe was my first ever attempt at cooking with this legume, and the result was a smashing success. If you want to bring in the New Year with some boldness, then these spicy black eyed peas are for you. It can be difficult to keep your New Year’s resolutions when you’re busy planning Super Bowl snacks and decadent Valentine’s Day desserts. Some studies have reported that if you commit to a task for three months, it becomes a habit, so it’s important to keep your eye on the prize, at least until March. DietsInReview chatted with Keri Glassman, nutritionist and author of The O2 Diet about ways we can buckle down and keep our resolutions no matter what challenges we face.